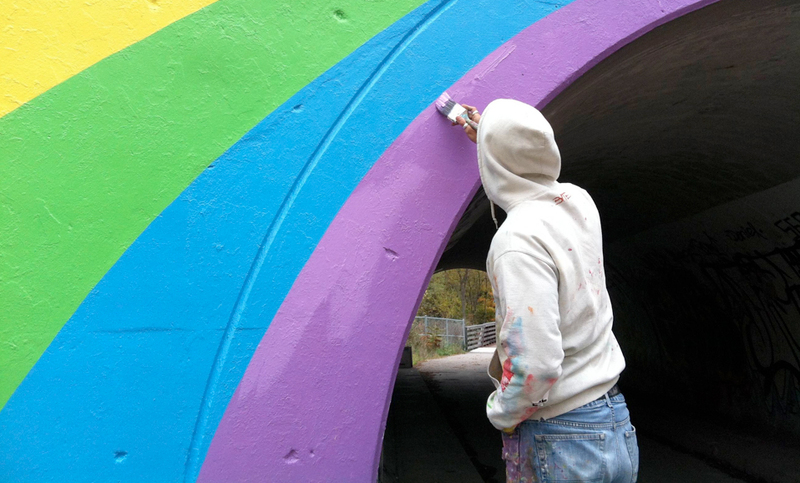 Mural Routes is the only member-based not-for-profit arts service organization in Canada dedicated to the creation, development and promotion of public wall art. We create, promote, educate, advise and link artists, organizations and others that are interested in the development of wall art. 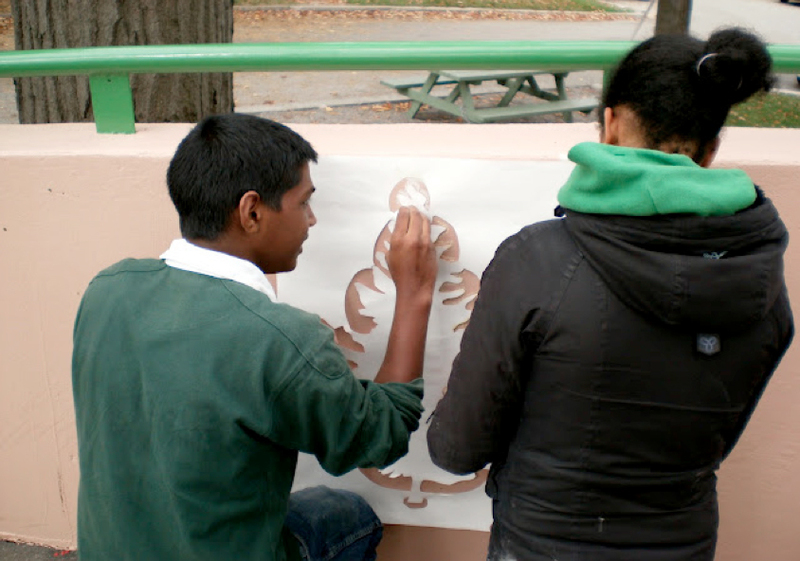 In 2016 we brought our education initiatives together into the Mural Art Learning Institute (MURALI)- a continuum of learning programs in all aspects of mural making. Canada-wide, Ontario, Projects and programs across the GTA, connections across Canada & nternationally. Visual Arts, murals, mosaics, public art. 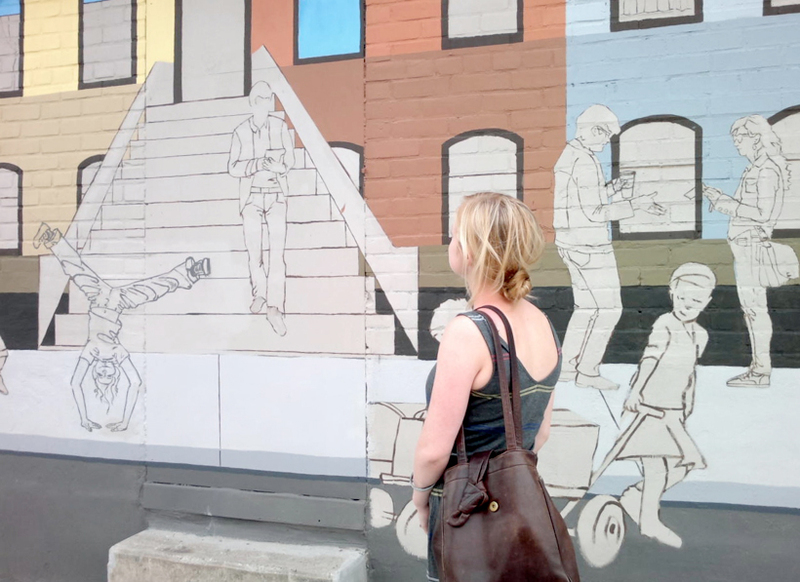 On-line Resources & Networking: Through our website, blog, social media, and member network we provide free & accessible resources, work and networking opportunities & updates on mural art activities in Toronto and around the world. 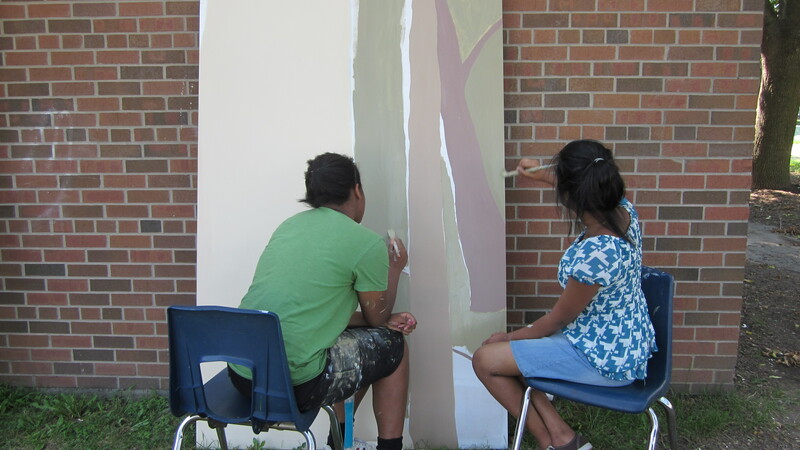 Community Murals & Management: We work with communities across Toronto spark neighbourhood change through the creation of outdoor murals, and provide expertise in the development and installation of public wall art projects. Our vision is to inspire the creation of extraordinary public wall art that serves as a catalyst for community building. 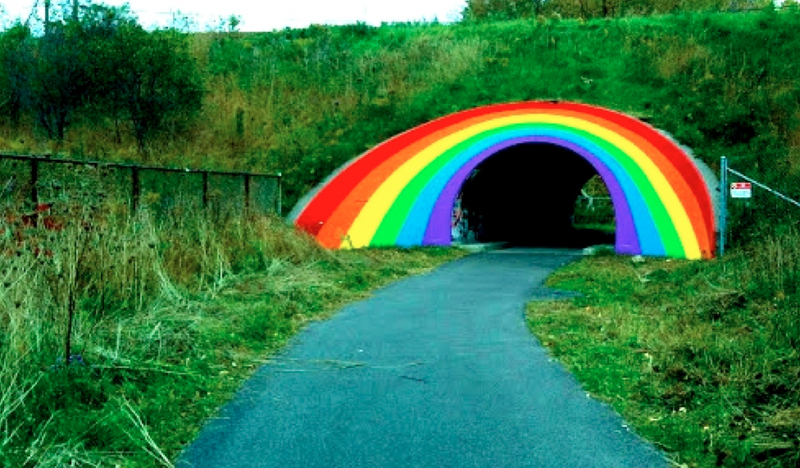 Mural Routes is dedicated to creating, promoting, educating, advising and linking artists, organizations and others that are interested in the development of public wall art. To secure a place for murals within the larger context of the arts in Canada. 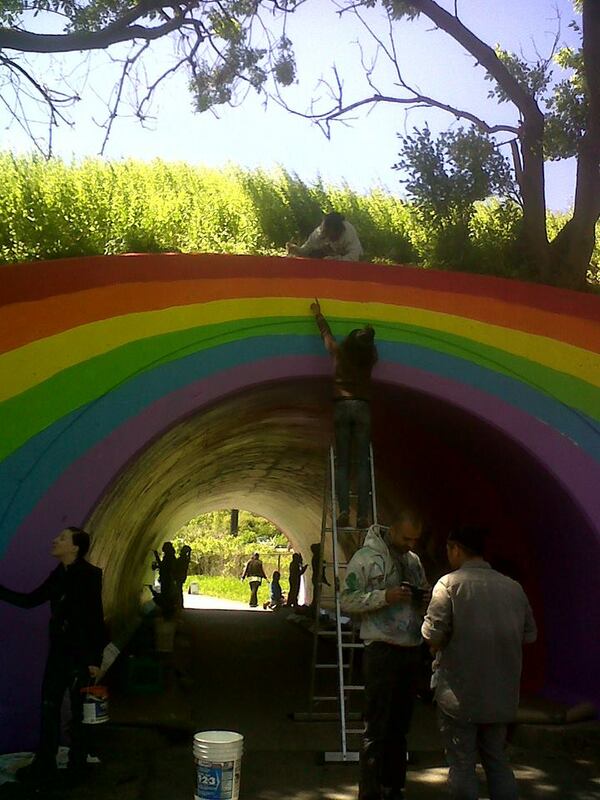 Mural Routes often works in partnership with communities and community-engaged arts initiatives. 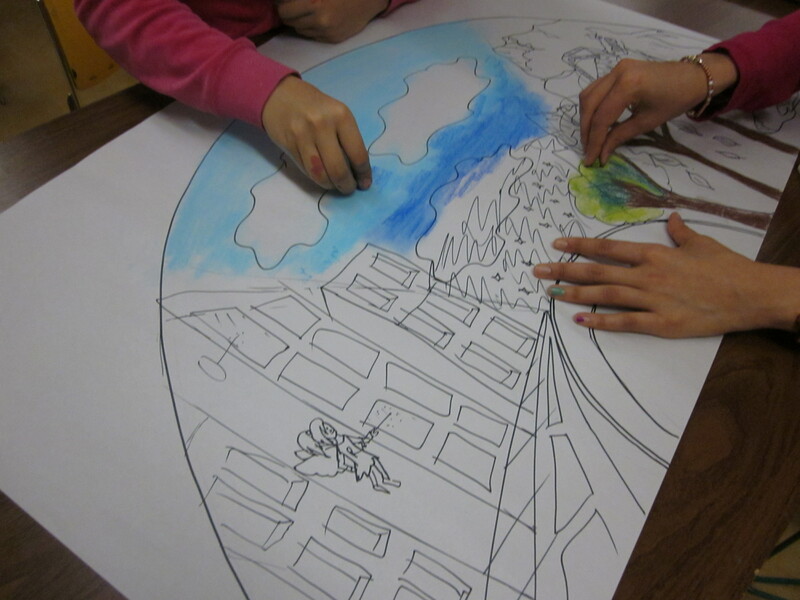 For example, we would love to run our Intro to Mural Arts program in partnership with an arts initiative that is working towards a tangible mural project in the area. This would allow community members to participate and feel empowered to engage with local projects while connecting their learning to a tangible outcome. 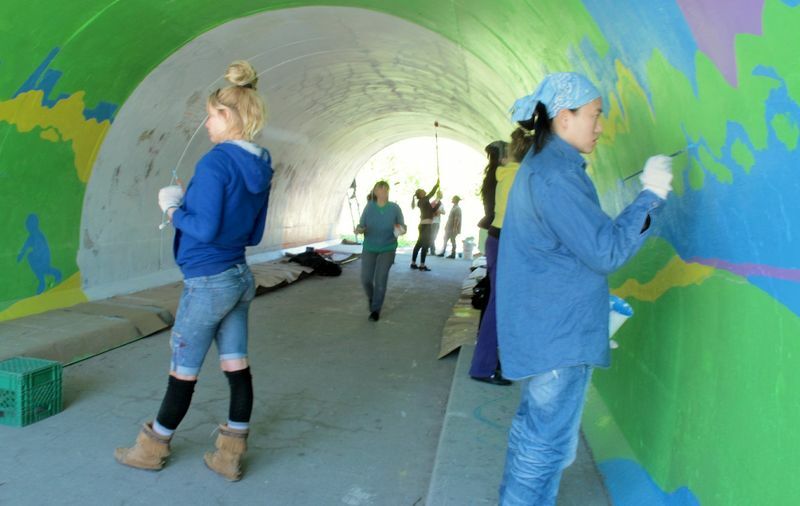 Mural Routes can also offer connections to a large network of professional and emerging mural artists. We often work with organizations and communities to link artists with projects, spread information to our network, or consult on public art project management. 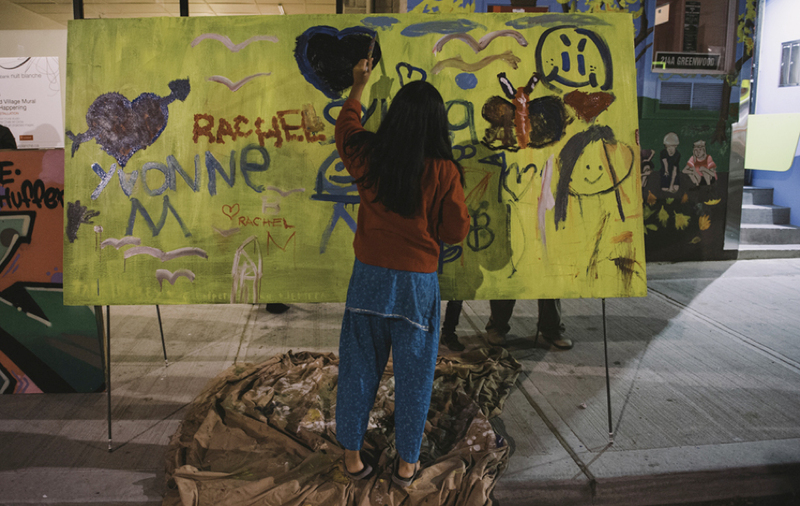 We welcome a wide range of support and partnerships; partners are often most supportive in finding suitable space for our programs, identifying communities with an interest in mural art or a specific need for programing, and connecting us with artists or volunteers. We are always looking for new members and partners and would love to talk with other community-engaged arts initiatives about how we could help each other. For the most up-to-date news, projects and opportunities follow us on Facebook and Twitter!